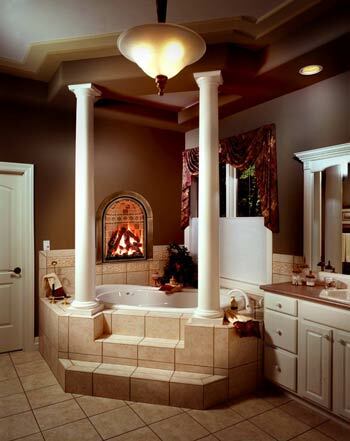 So We Can Design Your Custom Fireplace! 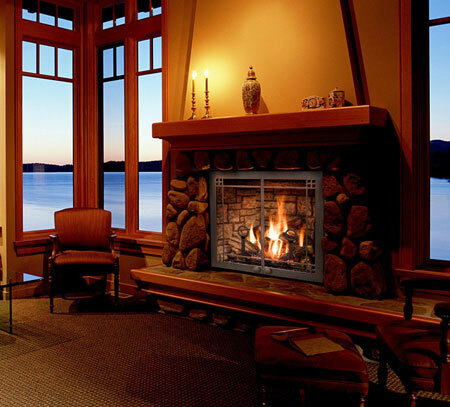 For decades, Marcell’s Specialties Inc. has been building, repairing and renovating fireplaces all across Wisconsin for both commercial and residential locations. Our showroom offers a wide variety of fireplaces including accessories, fire pits, fire tables, and pellet style stoves. We even do stonework, chimneys, and mantels! With our full-service chimney sweep service, we can keep your fireplace prepared and safe. Contact us today with sales and service questions! Marcell’s Specialties Inc. is proud to be Wisconsin’s foremost expert on fireplaces and stoves, backed by decades of hands-on expertise and extensive sales experience. Whether you’re looking for a brand-new stone fireplace to liven up your home or you need repairs and cleaning for an existing chimney and fireplace in Wausau, WI, our team is ready to answer the call. We’re available for both indoor and outdoor work, and we serve both residential and commercial customers alike. Our mission is always to leave you with a fireplace that looks beautiful, functions safely and adds value to your space. 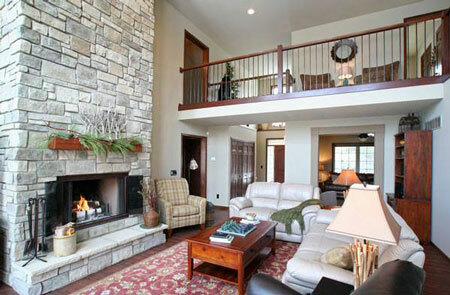 Whether you prefer a gas or electric fireplace in Wausau, WI, our team has what you’re looking for. Choose from stone, wood or paved mantels, in addition to inserts and more to bring natural light and warmth into your space. Or, if you’re looking to weather a frigid Wisconsin winter, you can also come to us for stoves—we carry wood-burning and pellet options for cost-effective heating. Stop into our showroom and see all of the quality products we have in stock and speak to our team about what might be right for your home or business. We’re ready to work with you! We’ve proudly served Wisconsin homes and businesses since 1949. In addition to the many quality products we sell, we also offer peripheral services that include stonework, chimney cleaning and more. Our products and services extend to both indoor and outdoor installations. We carry some of the best brand names in fireplaces and stoves. Bring the warmth of a new fireplace into your home today! Visit Marcell’s Specialties Inc. today to learn more about the many fireplace products and services we provide.